Affordable housing, comfortable year-round weather and plenty of inviting communities are just a handful of North Carolina's many extraordinary characteristics. Its exceptional quality of life is also supported by other unique attributes setting it apart from its southern neighbors. With an ever-growing flow of new transplants—specifically Northeasterners—North Carolina has since acquired its own flavor of “North Meets South” attitude regarding local culture and overall pace of life. 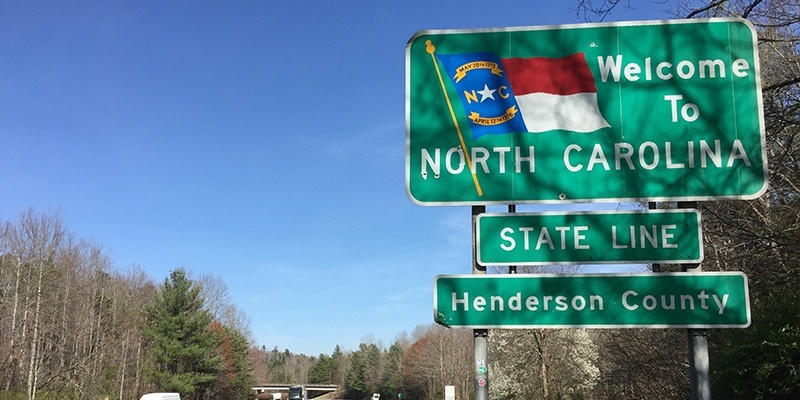 North Carolina is home to Research Triangle Park, a steadily growing metropolitan area that’s booming with job opportunities and currently hosts more than 170 companies. Named to highlight the region's three major research universities (North Carolina State University, Duke University, and University of North Carolina) the Research Triangle has evolved into a progressive hub of research and technology spanning the cities of Durham, Raleigh and Chapel Hill. 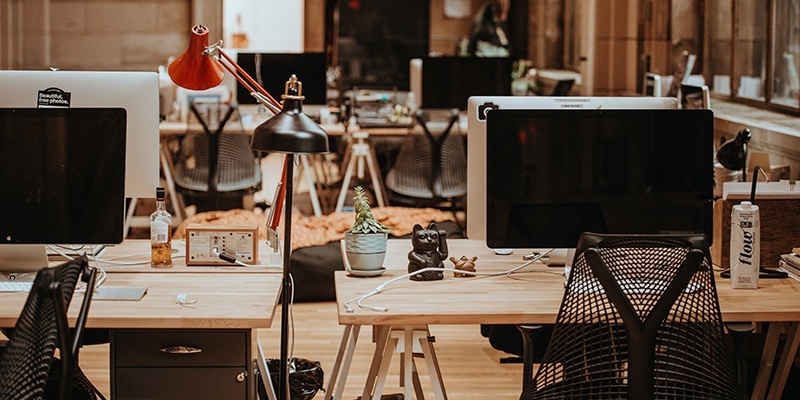 Additionally, the thriving job market is well-accompanied by various high-ranked schooling systems—from early childhood and primary education through post-secondary and higher learning. 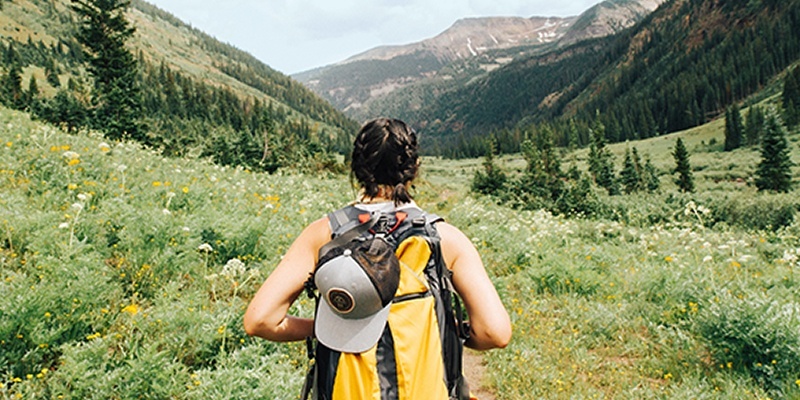 Pristine ocean beaches, mountain ranges, forests, grassy farmland, and countless hiking trails—North Carolina is truly an outdoor wonderland boasting a comfortable year-round climate, where you’ll never run out of places to explore. Among its many natural wonders: Whitewater Falls, the tallest waterfall east of the Rocky Mountains; Chimney Rock, a 500 million-year-old, 315-foot granite monolith with breathtaking views; Linville Gorge, aka North Carolina's Grand Canyon; Mount Mitchell, the tallest peak of the Appalachian Mountains; and The Outer Banks, a super-popular, absolutely gorgeous, 200-mile stretch of barrier islands. It’s said you haven’t had real barbecue until you’ve had North Carolina barbecue. Either way, some of the best-known eateries serving this beloved southern staple can be found throughout the state. 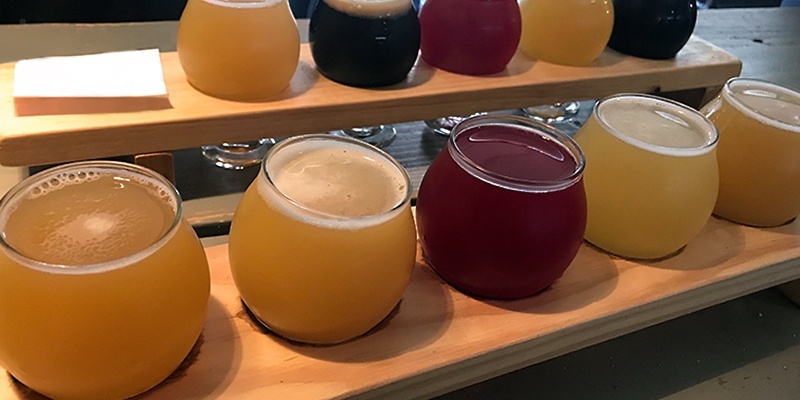 The state is also known for its fast-growing craft beer scene, with countless breweries popping up all over the map! Besides food and drink, North Carolina is also replete in diverse traditions, such as local craft festivals, vendor markets, live music, folk, art, artist housing, historical sites, and countless museums containing all of the above. Considering moving from New York City to North Carolina? We've got the knowledge and know-how to get your belongings there on time, on budget, and in style. Steinway Movers specializes in helping ensure your cross-country move is smooth, well-organized and stress-free. Our team of relocation experts includes move coordinators and project managers who oversee every detail, from reviewing inventory to providing an all-important personalized touch that makes the journey a truly unforgettable experience. 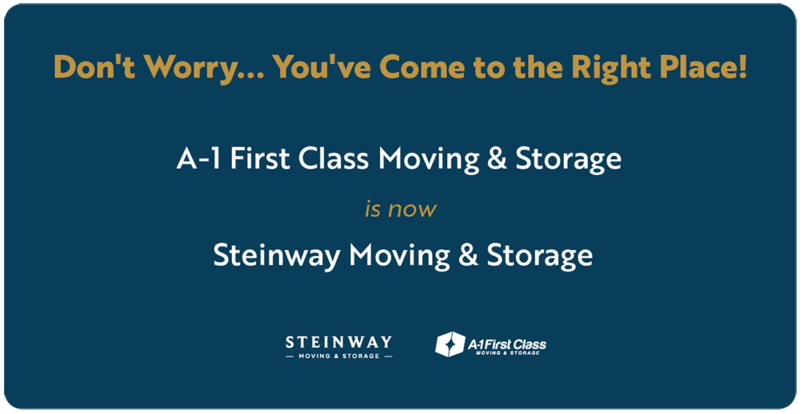 Learn more about Steinway Moving & Storage's residential moving services or request a free quote today!